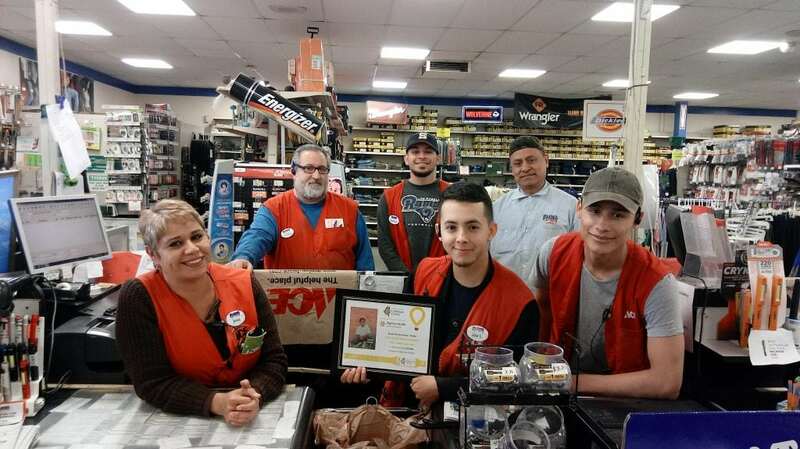 Ace retailers raise over $860,000 by rounding up – Ace Hardware Corp.
During the month of April 2018, over 1,000 Ace retailers asked their customers to donate to their local Children’s Miracle Network Hospital by rounding up their purchase to the nearest dollar. The result? A grand total of $864,693.596 raised in just one month! 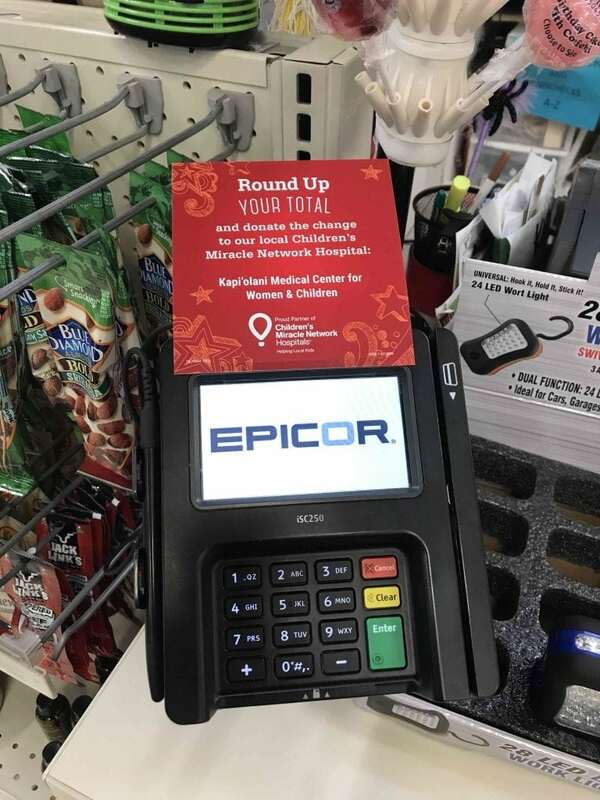 This change added up in a BIG way, benefiting a total of 105 local CMN Hospitals in the communities where Ace associates live and work. Donations made through Round Up help kids like brothers Kapono and Duke, who are serving as this year’s All-Stars. Both brothers share a type of blood condition that prevents their blood from clotting as quickly as other people. Thanks to the care given at Kapiolani Medical Center for Women & Children in Hawaii, the boys lead normal and healthy lives. 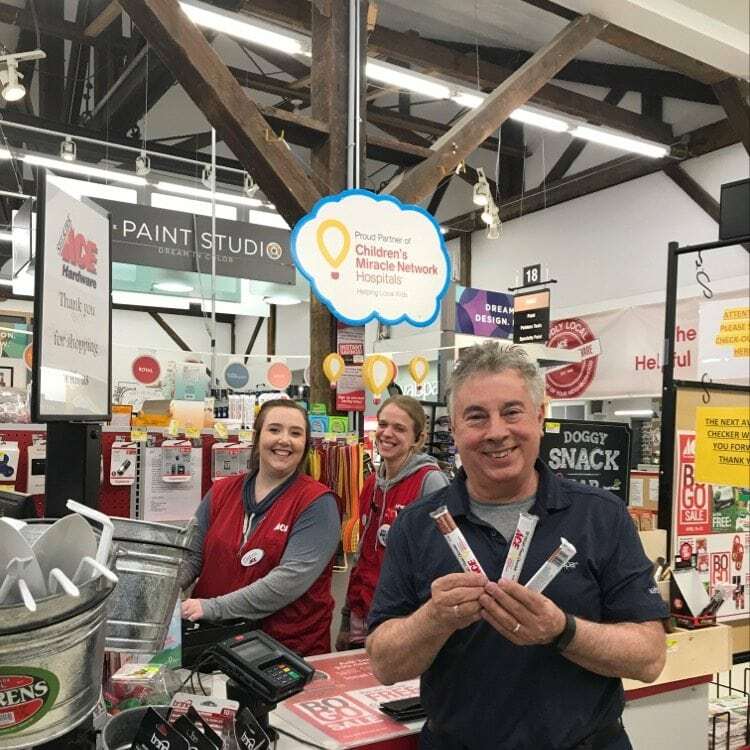 Ace Hardware retailers and associates are an important part the work that Children’s Miracle Network Hospitals does. 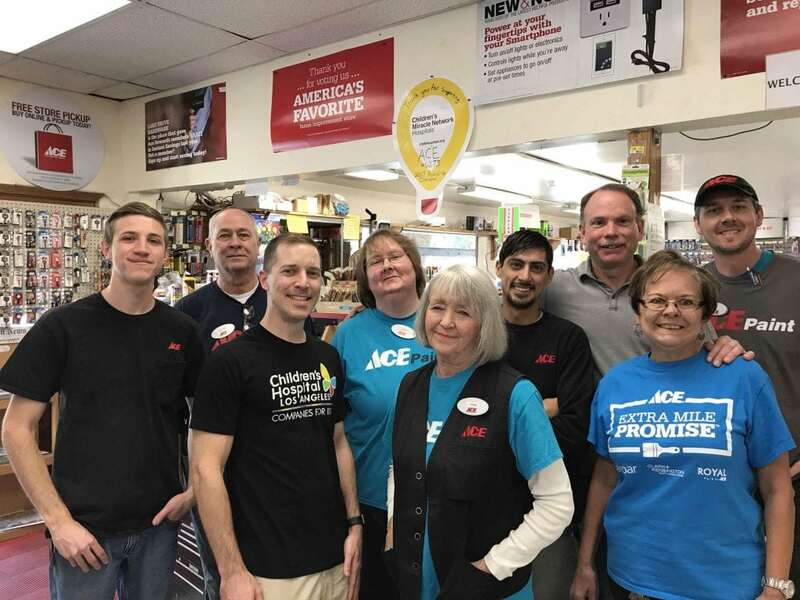 Because of these associates’ passion, commitment and ability to inspire each other, Ace raises needed funds to impact the lives of local kids and their families. The associates play a vital role in the health of children and are members of one team alongside doctors, nurses, caregivers, parents and other community leaders. Thank you, Ace!